Whilst some Award winning airlines may not be the favourite of everyone, we remind our readers that Award winning airlines are voted for by customers. 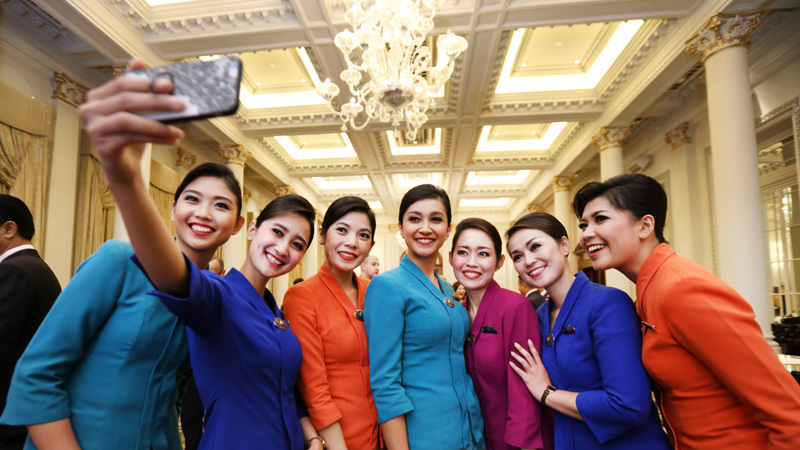 A key directive of the survey is for customers to make their own, personal choices as to which airlines they consider to be the best, underlining the brand as the Passenger’s Choice Awards. Travellers across the globe take part each year in the world’s largest airline passenger satisfaction survey to decide the winners. 20.36 million eligible survey entries counted in the final results. The survey was conducted from August 2017 to May 2018. I am immensely proud of Qatar Airways and it is an honour on behalf of my workforce and my country to collect this prestigious award and for Qatar Airways to be named Airline of the Year. It is extremely gratifying to be honoured with these achievements, which recognise the outstanding efforts of our employees in the air and on the ground. These awards are widely regarded as the industry's benchmark for Excellence. 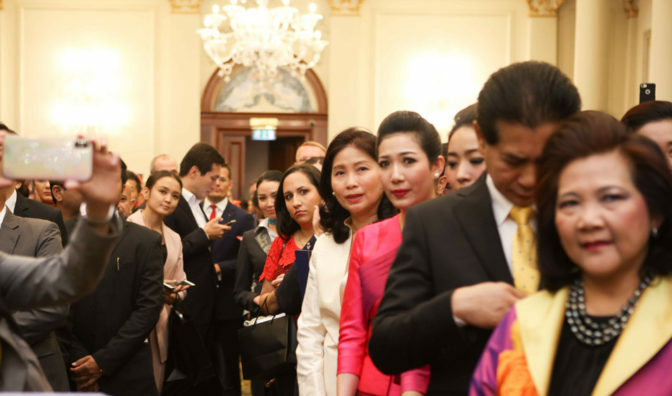 For us, the awards clearly reflect a vote of confidence from global travellers, who acknowledge and appreciate our continuous drive to deliver high-quality service. 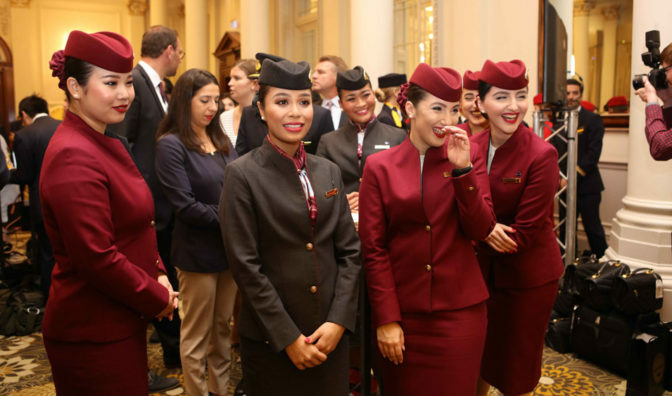 To be voted 'World's Best Airline' by millions of discerning travellers really is something for our 60,000 strong workforce to be proud of. 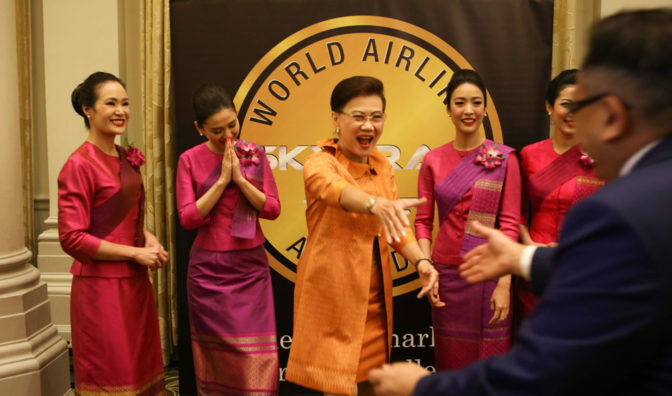 The Skytrax World Airline Awards represent a global benchmark for airline excellence because they go straight to the source - the traveller. To be recognised and named by our guests as the best in the world is an affirmation of the value of our unique philosophy and innovation. Do Airlines pay to be included within the Survey? No. The survey is commissioned, managed and funded by Skytrax. 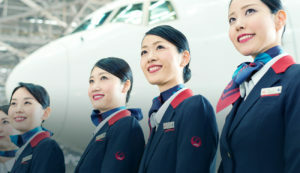 There is no cost for any airline to be included, and all airline nominations and availability to vote for an individual airline is the sole choice of the survey user. 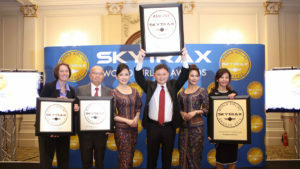 Skytrax developed the reputation of the survey by strictly adhering to a policy of no entrance fee, subscriptions, or any type of payment from an airline. Are Airlines allowed to encourage Passengers to vote? Yes, but this is monitored to maintain a strict basis that airlines do not offer their customers any enticement or incentive to vote in the survey. Airlines are free to encourage customers to complete the survey, and many do so every year. Will Airlines who ask Passengers to vote receive an unfair advantage? No, because all Airlines all allowed to do this, it is left entirely to an individual Airline's choice and there is no prerogative either way.